In house training has helped to improve the skills and performance of our Team and ensure best practice, therefore we provide in-house Training to all our staff to ensure quality of work is made paramount throughout the organisation. It also gives the Team the opportunity to present new ideas and share information about the topic at hand. Upon completion of each in-house training session the staff are rewarded with a Certificate of Attendance. 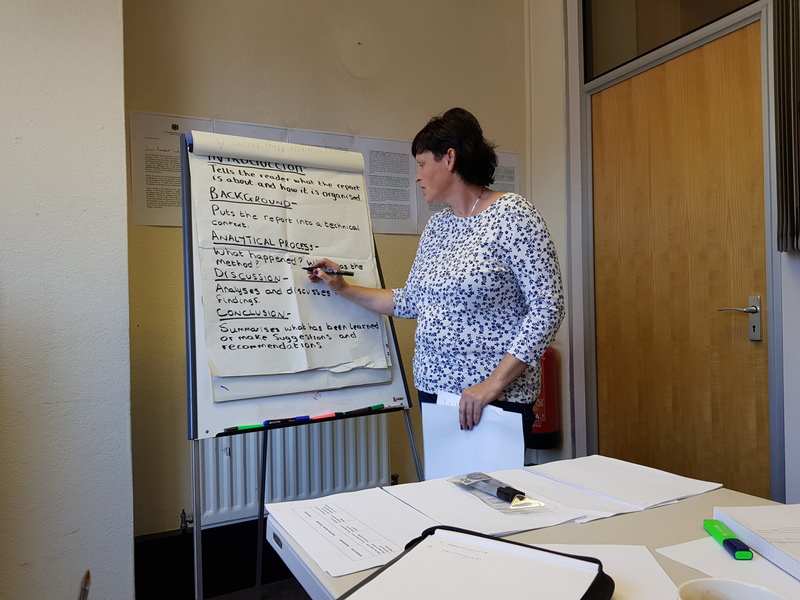 So far our in house trainer has covered many topics that have provided insight into real life situations as well as how to deal with difficulties that we may face within the workplace. The training has empowered and encouraged a more positive work ethic within Rights and Equality Sandwell for all members of staff. 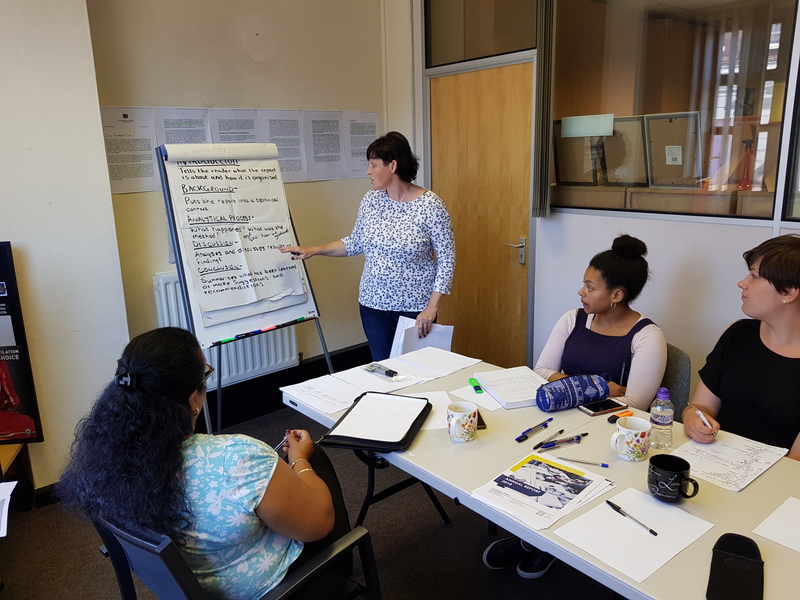 Rights and Equality Sandwell’s In house trainer is hoping to do some more training sessions for the staff next year some of which are: Team Building, Funding Application Support and Fire Safety Awareness & Evacuation Procedures. 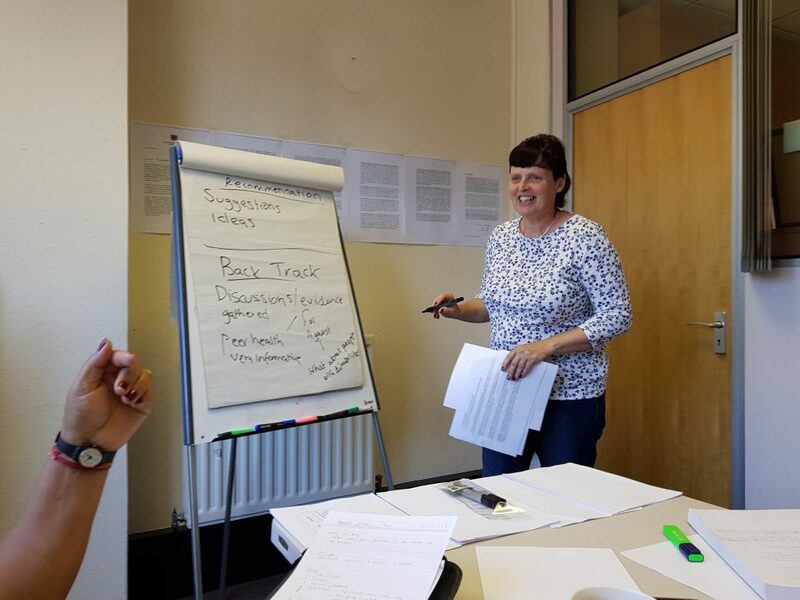 If you are interested in in-house training for your organisation contact Samantha Whitney on : Samantha.whitney@rightsandequalitysandwell.co.uk or call 0121 541 1775 and ask for Samantha. She will be more than happy to help.